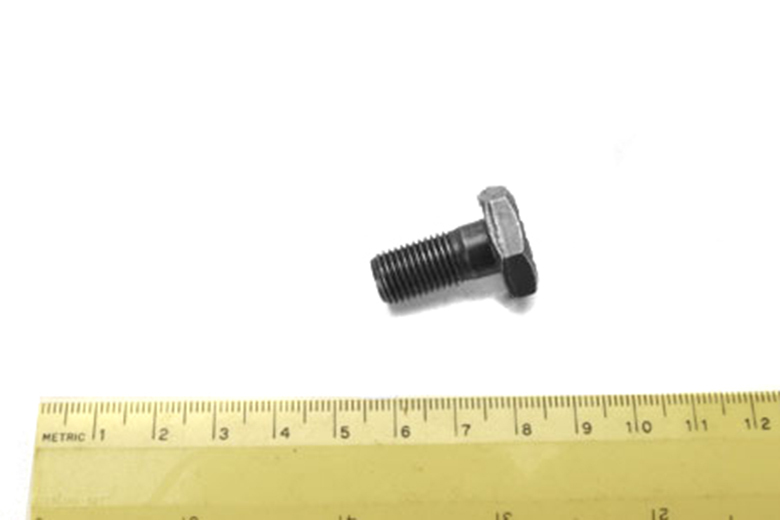 This is a replacement ring gear bolt to fit all Dana 44, Dana-30, and Dana-27 differentials. This will not fit Dana-60 carriers. On D-44 axles, there are 10 required. On D-30 and D-27, there are 8 required.